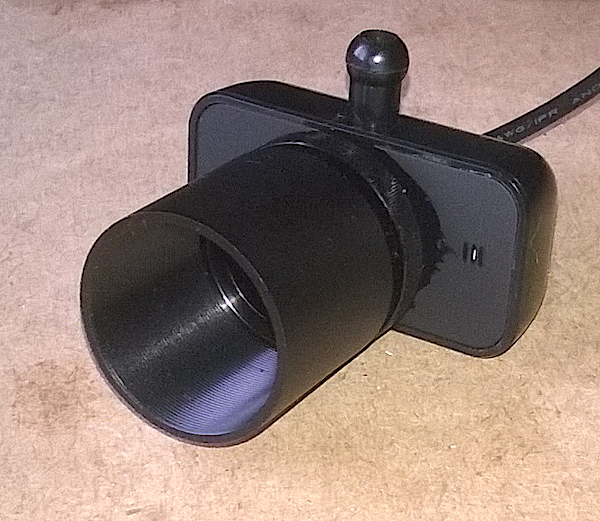 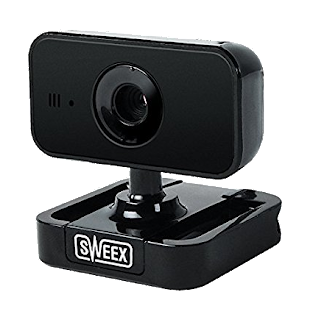 A Sweex WC070 ViewPlus webcam was adapted for attachment to a Telescope. 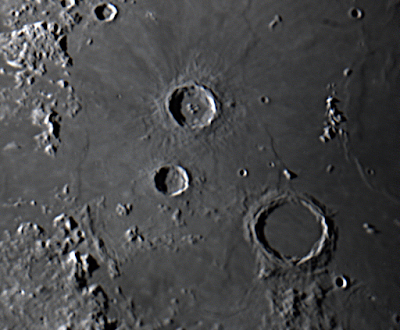 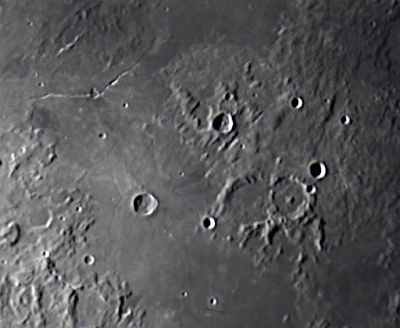 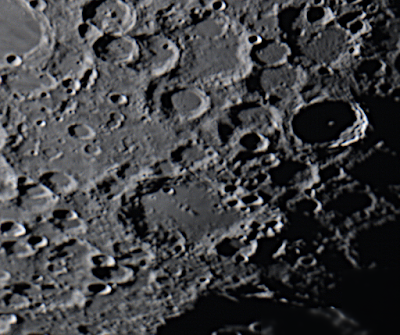 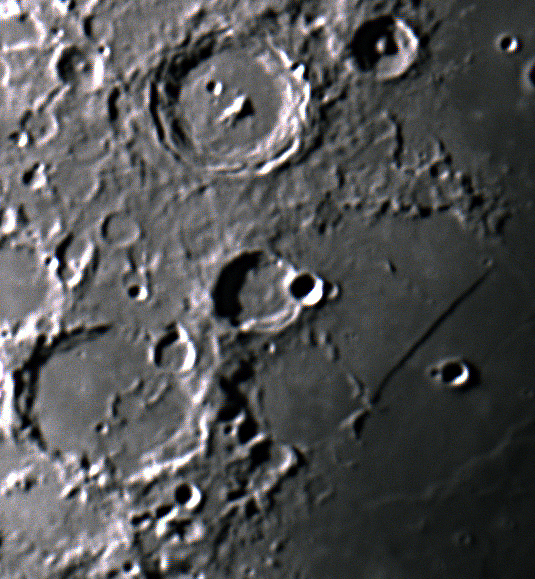 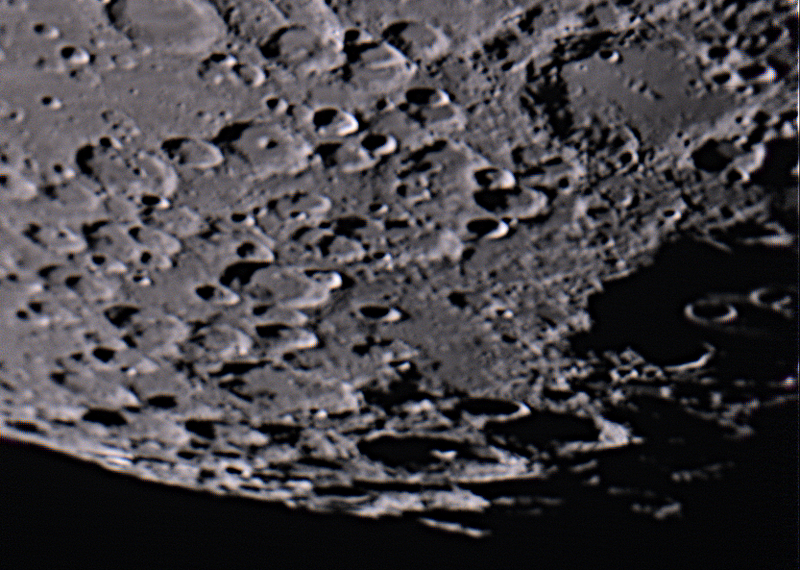 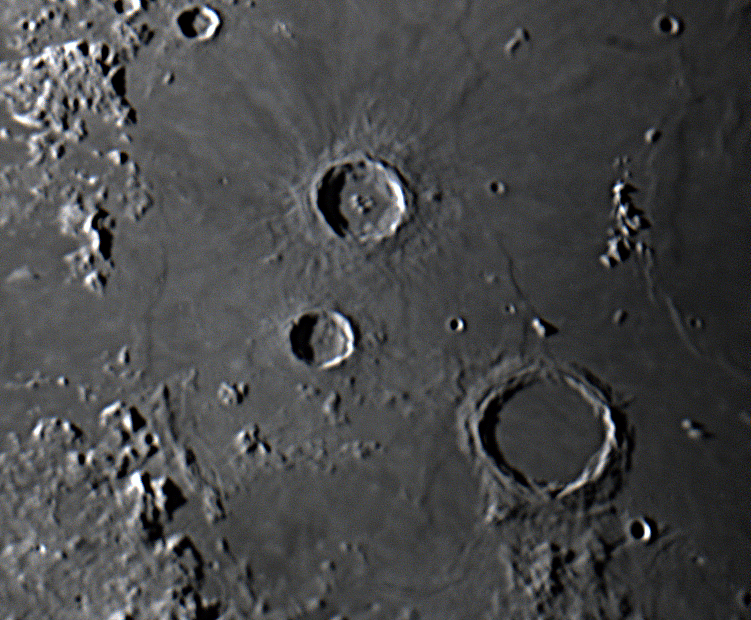 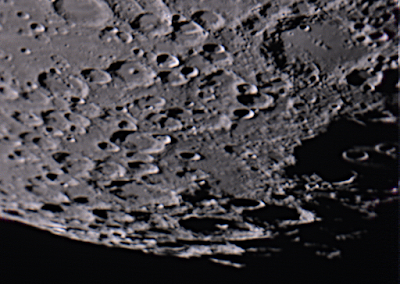 The camera was placed at the focus of an 80mm, f/5.5 ED refractor, mounted on an iOptorn Cube Pro, AZ, GOTO mount. 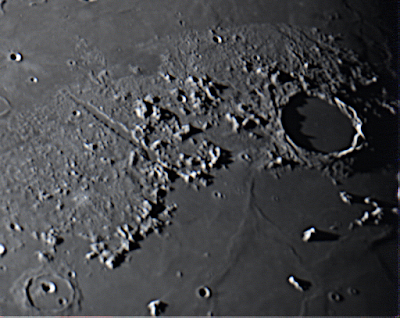 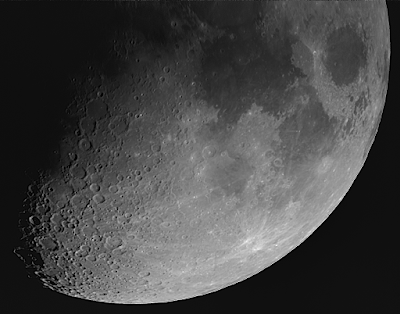 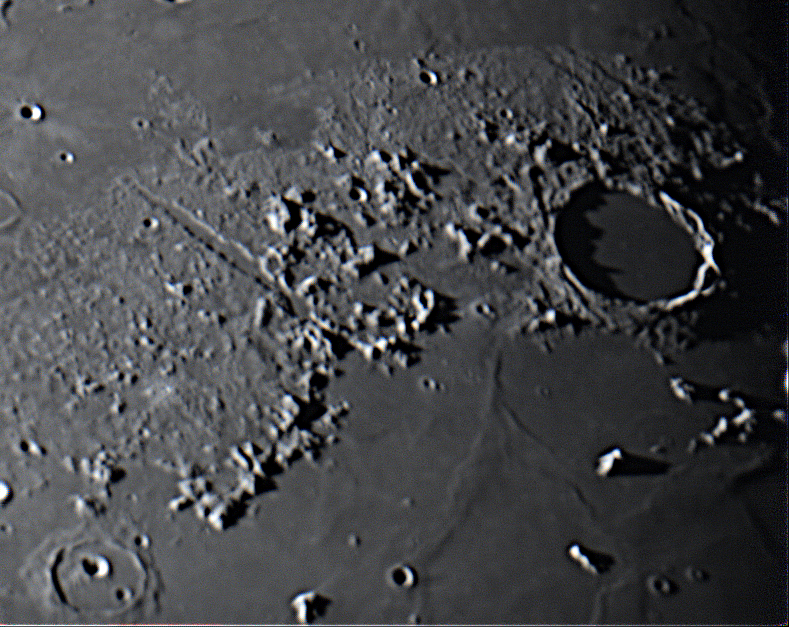 AstroDMx Capture for Linux was used to capture a SER file with YUYV mapped to greyscale. The SER file was stacked in Autostakkert! 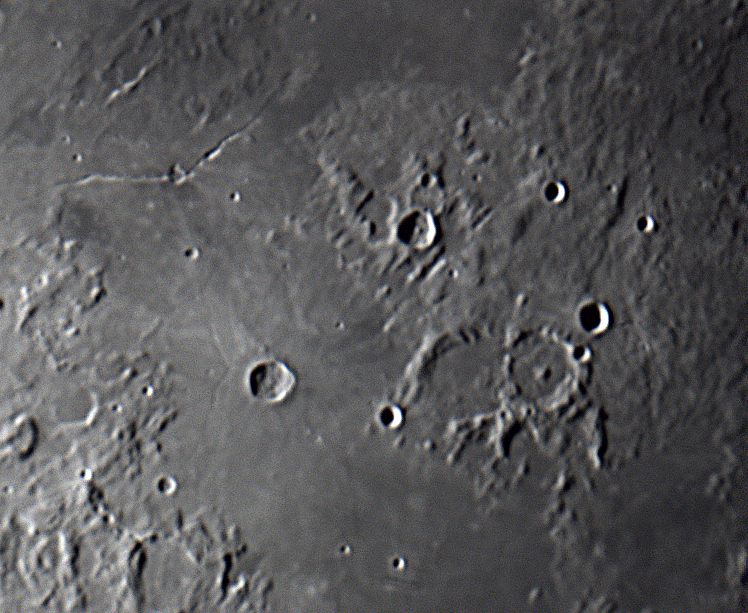 2 running in Wine, with flatfield correction. 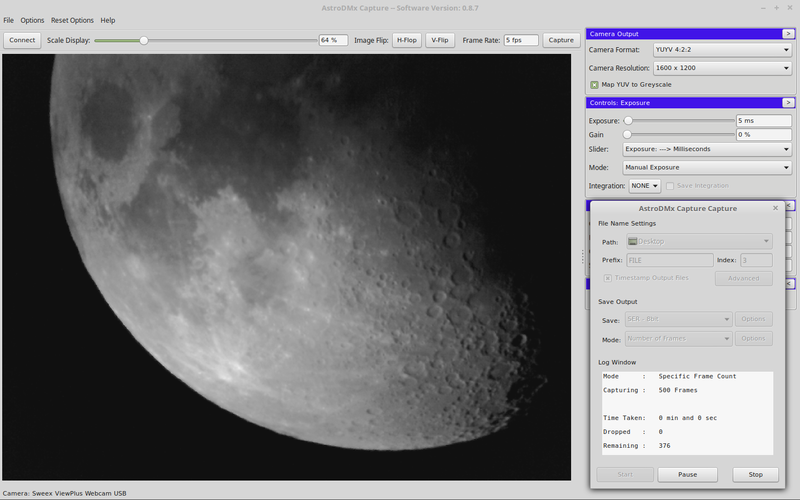 The resulting 16 bit TIFF file was wavelet processed in Registax 5.1 running in Wine, and post processed in the GIMP 2.9. 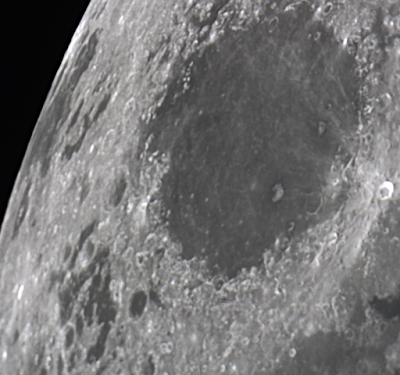 Click on the image to get a closer view. 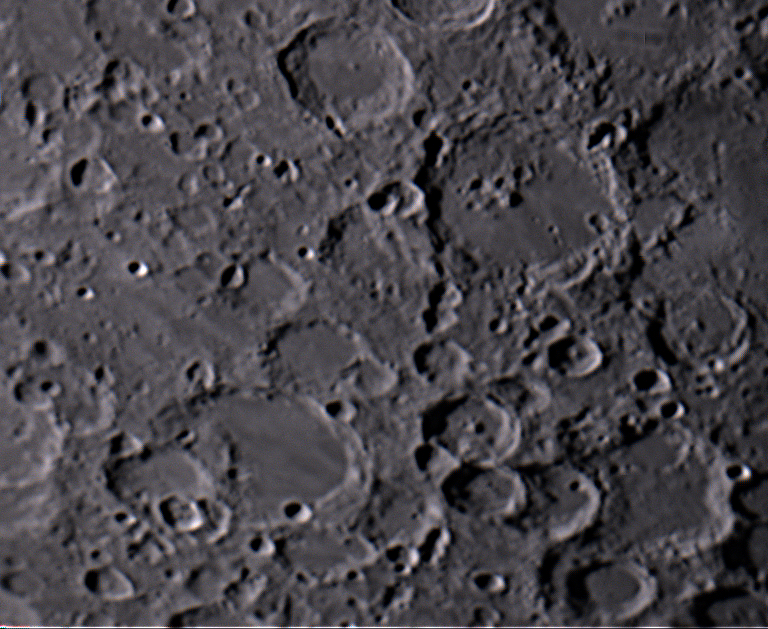 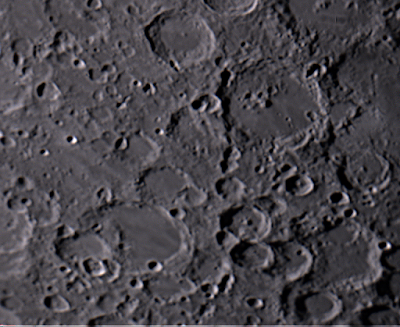 This camera produced results that showed no signs of compression, and for the price, make a suitable Lunar imager. The camera has yet to be tested on planets, but because of the small chip size and resulting large image scale, it is anticipated that it may also be suitable for planetary imaging.